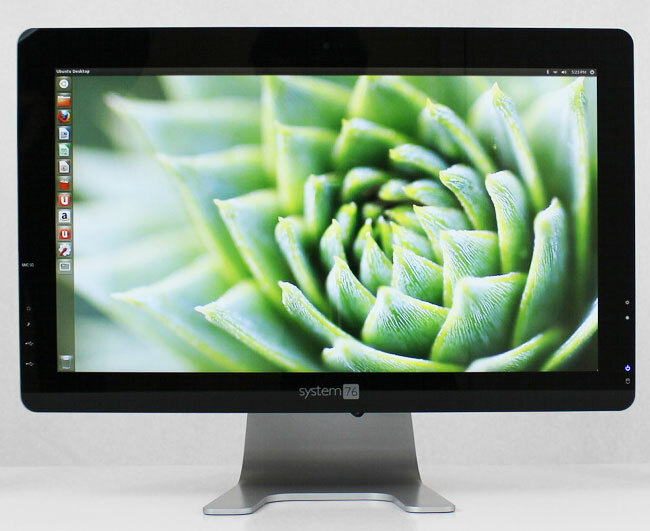 System76 has just taken the wraps of its new line of all-in-one computer system called the Sable Complete, which is supplied running the Linux Ubuntu operating system. The System76 Sable Complete computer is equipped with a 21.5″ LED backlit 1080p display, and can be powered by a choice of quad core 3rd generation Intel Core i5 and i7 processors, supported by up to 16GB of RAM. 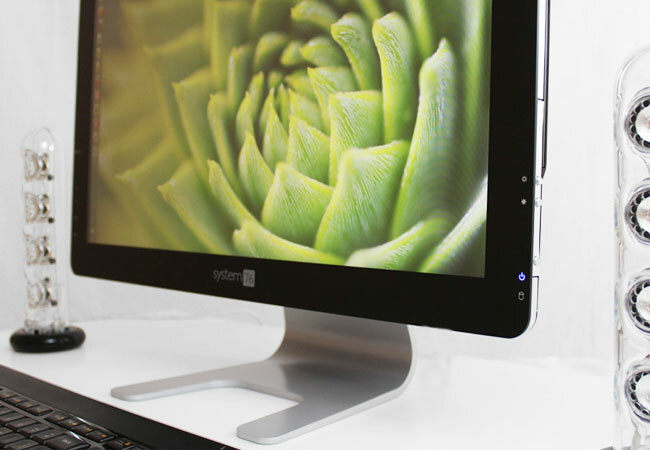 The Sable Complete Ubuntu all-in-one desktop computer is priced starting at $799, for more information jump over to the System 76 website.